ask the machine to interpret your writings and respond. What you are really doing is to communicate, either with docs done by other people, or with machines by code snippets. OK, I finally bought my first Blu-Ray w/3D and I can confim, the 3D effect is vastly improved with native encoding / large file sizes. 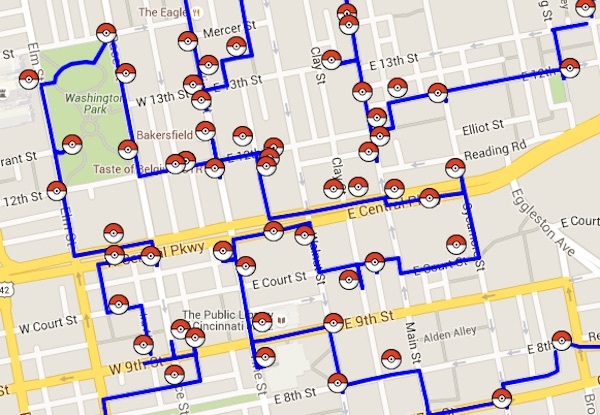 Explaining the traveling salesman problem as the pokestop path problem. By the way, the Mathematics department in University of Waterloo has published an really interesting, but sorta serious, post: Pokemon Go Traveling Salesman Problem. Go check that.